Haha - love the bath pic! Cute photos! And a beautiful cat! 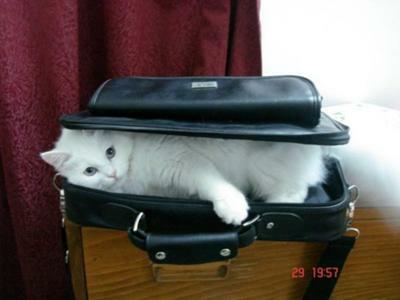 I am sure keeping a white cat that clean means you have to bathe her quite often. that last photo is hilarious , we used to give our cats a bath for show but although they love to play with water a bath really is unacceptable . The look on Romie's face is so funny . I wonder how old Romie is? Join in and write your own page! It's easy to do. How? 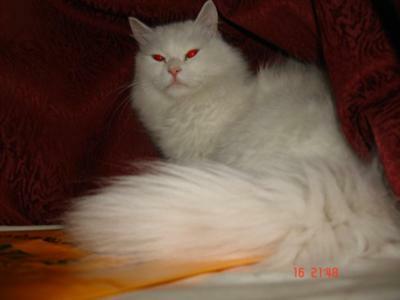 Simply click here to return to Your Turkish Angora.